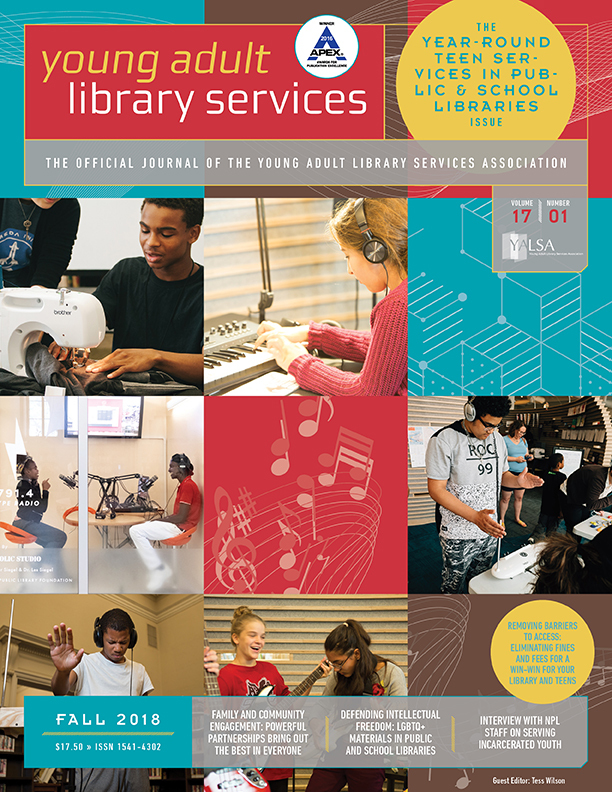 About one-third of the Harris poll respondents said they’d use both their public and school libraries more if they had more interesting materials to borrow, offered more programs and events, and stayed open longer hours. Check out the other highlights in this news release; a future blog post will focus specifically on the data relating to teens. Another Way to Advocate? Run for ALA Council: We need to keep the momentum going, and make it clear that youth services remains important, something to be actively addressed by all of ALA and the library community. One way to do that is to run for ALA Council or President. The ALA Nominating Committee is currently seeking nominations (self-nominating is okay) for Councilors-at-Large and President-Elect, with submissions due by September 1. Nominations can also be sent to any member of the nominating committee. To learn more, visit the ALA Elections page and download the Call for Nominees (Word doc). 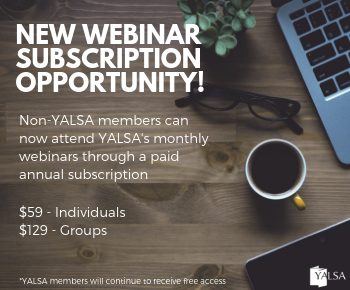 YALSA Discussion Lists: They’re Coming Back: The ALA electronic discussion list server encountered a problem this weekend, causing a backlog. The lists are back online and the backlog should be cleared by the end of the day. 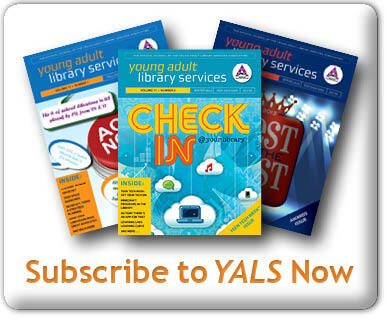 When Harry Met YALSA: Harry Potter kept us busy last week! Find out what YALSA President Paula Brehm-Heeger had to say about the boy wizard’s effect on teens and reading on YALSA’s Wiki. 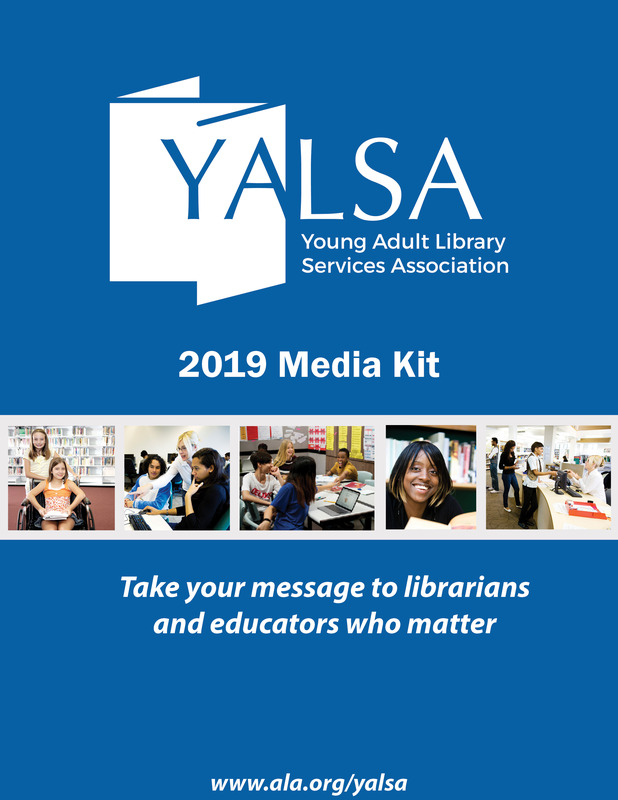 Deadlines and Reminders: Don’t forget to fill out a Committee Volunteer Form; selection committees will be determined this fall; WrestleMania Reading Challenge registration ends July 31&mdashyou’ve got a week to sign up; and we want to hear from you about Annual—share your thoughts with us in our post-conference survey by August 31. That’s this week’s news wrap up. 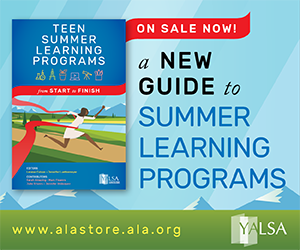 I will be on vacation next week, so look for the next YALSA Update in August. How Are We Using Libraries?